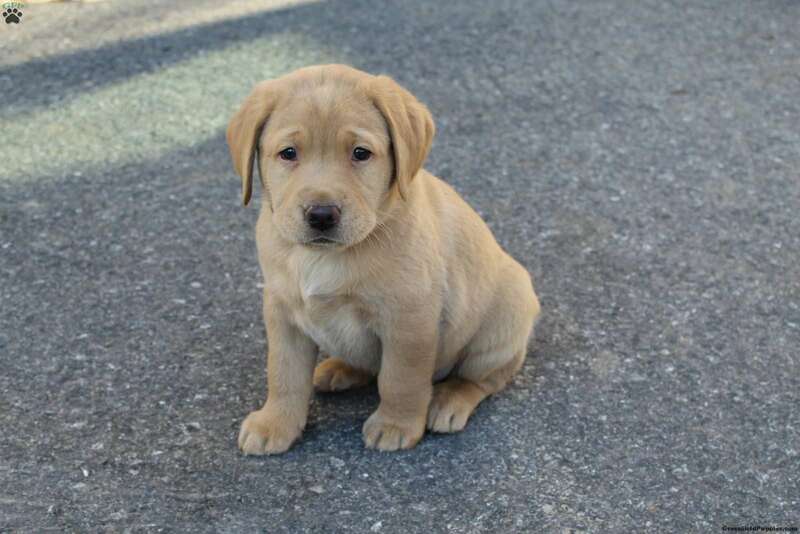 Say hello to Bridget, a charming Fox Red Lab puppy ready to be your new best friend! 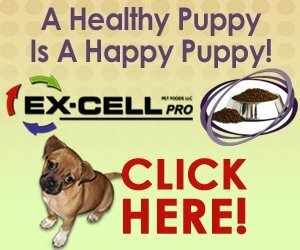 This fun loving pup is vet checked, up to date on shots and wormer, plus comes with a health guarantee provided by the breeder. Bridget is family raised with children and would make the perfect addition to anyone’s family. 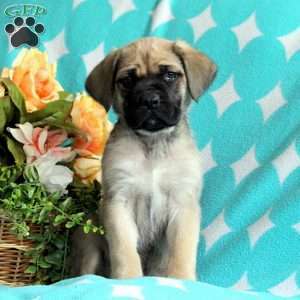 To find out more about this adorable pup, please contact Jay today! 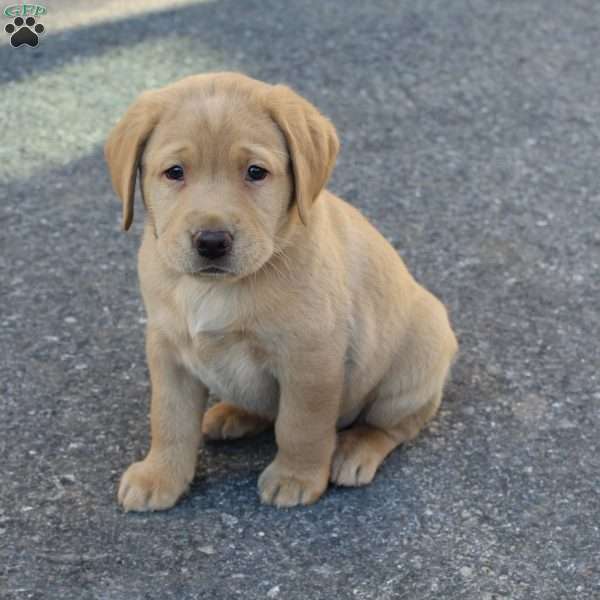 Jay Smucker is a breeder located in Gordonville, Pa who currently has a cute litter of Fox Red Lab puppies. These darling pups are vet checked, up to date on shots and wormer, plus comes with a health guarantee provided by the breeder. To find out more about these wonderful pups, please contact Jay today!